Combine all ingredients in a large bowl and stir until well combined. Place bowl in fridge to firm up (about 20 minutes). 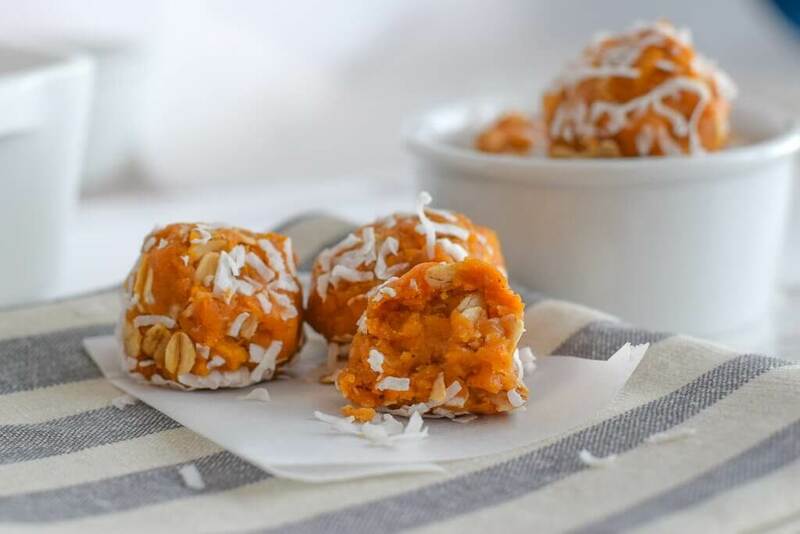 Remove dough and portion into snack-sized bites. Remove from fridge and enjoy for a pre run snack! Note: These will last up to a week in the fridge.